'The Demons Within' Graphics Wraps Skins and decals by Darkside Studio - Darkside Studio Arts LLC. 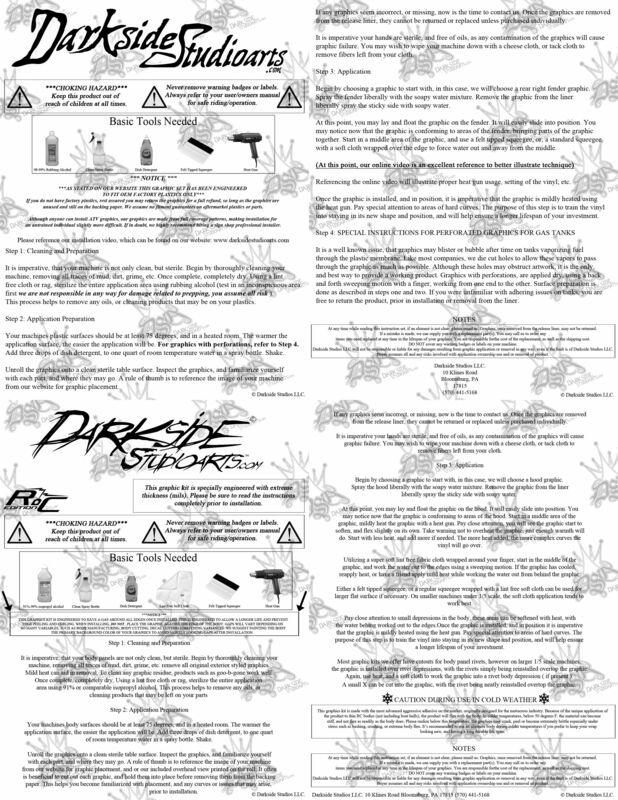 Buy Darkside Studios LLC 'The Demons Within' themed wraps available for ATV, UTV, RC Cars, RC Boats, Motorcycles and Dirt Bikes. Free domestic Shipping and low cost World-Wide Shipping available.